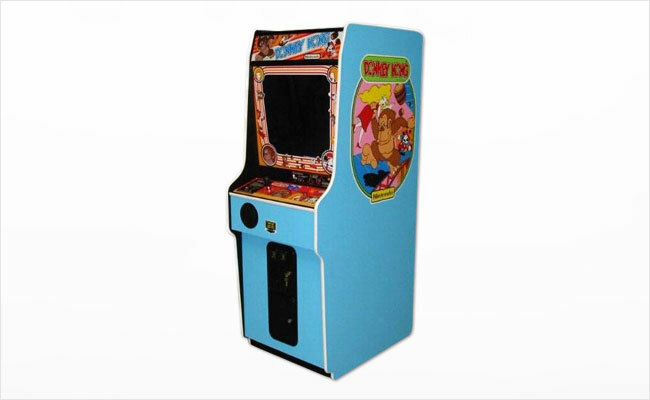 Donkey Kong is a classic arcade game in which Jumpman (better known as Mario), must traverse levels of structures to save his girlfriend, Pauline, from Donkey Kong before time runs out. The levels include Girders, Rivets, Elevators, and Conveyor Belts. Mario must avoid flames, barrels, and bouncing rivets to reach his goal! Call or email us today for a free quote!